For nearly 15 years, Z57 has remained at the forefront of real estate marketing trends. The San Diego, California-based firm assists industry professionals with the creation of a comprehensive online marketing strategy. Z57 staff members are well-versed in the web-based resources needed to accomplish this goal and have the foresight to investigate future trends in the industry. Z57 remains committed to educating its clients on maximizing online tools, accomplishing business goals, and improving resources. Z57 has recently launched a new website. With the new site, Z57 aimed to improve functionality and create a more modern look. The makeover of the site is aimed at the benefit of the user, not only aesthetically but also practically. Z57 has revamped the design to better explain the relationship between Z57 Academy and the strategy of online marketing. The company hopes the new modification will make its services more explicable to prospective clients. Z57 emphasizes the need of a functional and exceptional website. The company highlights several benefits this will have on the generation of quality leads and sales for real estate professionals. Z57 maintains a staff of professionals steeped in the design and implementation of real estate websites. They are capable of including built-in MLS listings, a mobile website, buyer and seller resources, and over 30 lead capture tools. 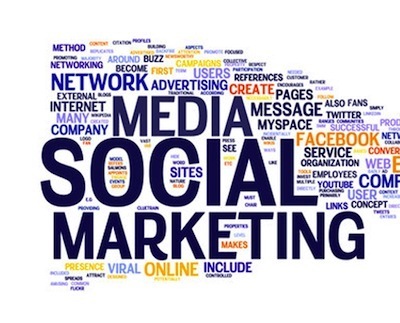 Z57 uses this as a base to incorporate social media marketing and online advertising to help businesses achieve goals. Visit the company website to read customer success stories, learn about product offerings, or reach our staff of professionals. Z57 is also reachable on Facebook.